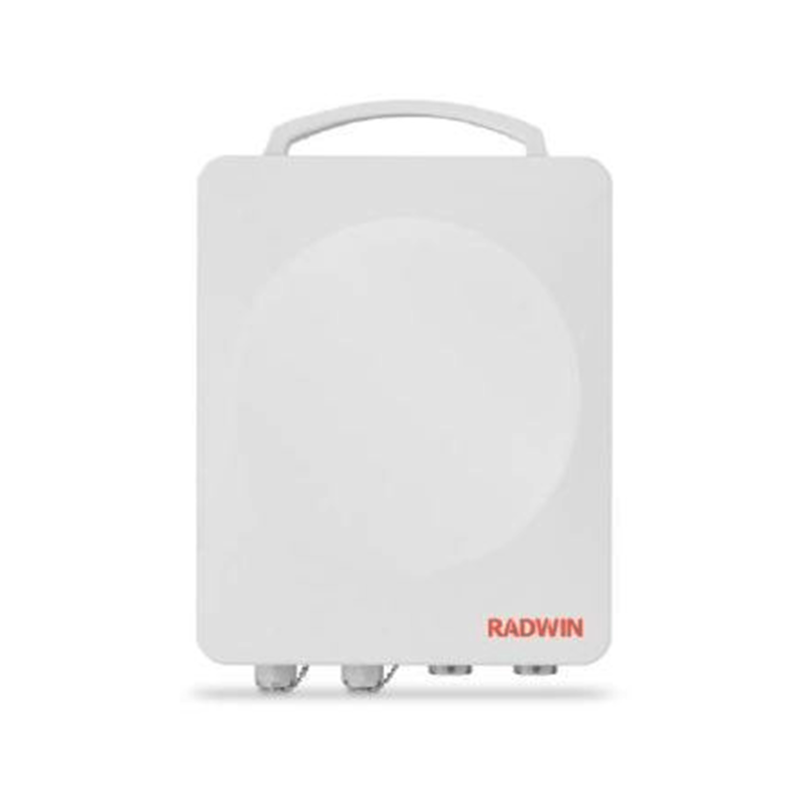 The multi-band radio is part of the RADWIN 2000 B-Series that delivers highest capacity and extended range for carriers’ backhaul needs. Packing native TDM and Ethernet over a single wireless link, the RADWIN 2000 B-Series pro-vides 50 Mbps net aggregate throughput (up to 8E1/T1 plus Ethernet) at a range of up to 120 km/75 miles. 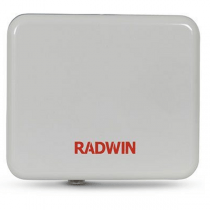 RADWIN 2000 B350-Series includes an embedded antenna and connectors for use with external antennas, offering a single Small Form Factor radio configuration. 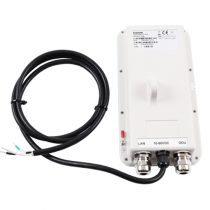 IDU-E is a carrier class indoor unit that provides 2 x Ethernet ports. IDU-E supports wide range DC power feeding. 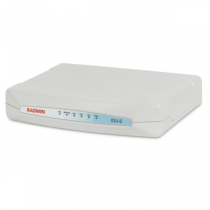 IDU-E is a scalable solution that is compatible with RADWIN PtP radio portfolio. 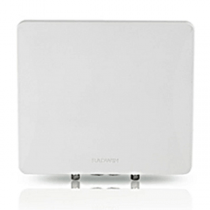 exceptional radio performance at the most competitive industry price. 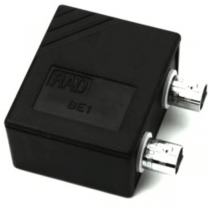 Alpha also features RADWIN’s unique and field proven air-interface, ensuring stable and reliable operation in the unlicensed spectrum.